The goal of Louisville Dental Center & Dental Services is to treat all of our patients’ dental needs and help them maintain their dental health in the most professional way possible. Dentists and hygienists do not dictate treatment to our clients. We believe that it is our obligation to educate our patients on available options that help achieve their desired goal, and to assist them in choosing the option that best fits their needs. 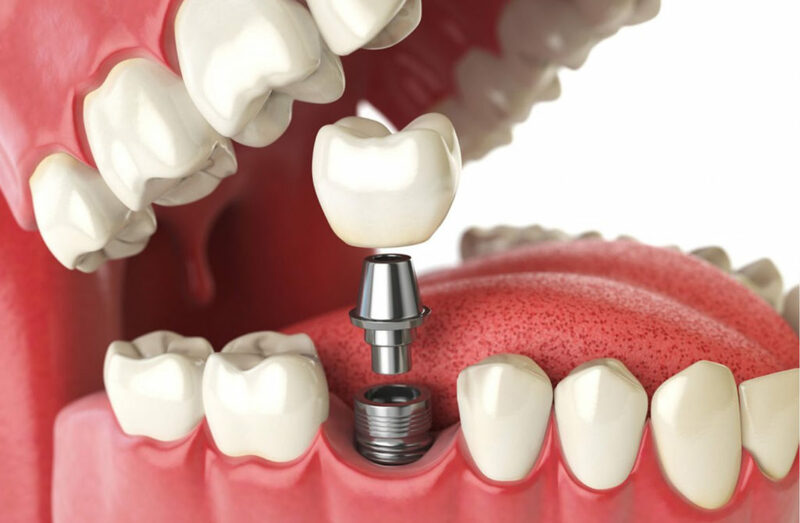 MDI (mini dental implant system) are one of the innovative solutions we offer to dental damage. If you have teeth that are broken or otherwise impacted, you may be a candidate for MDI. 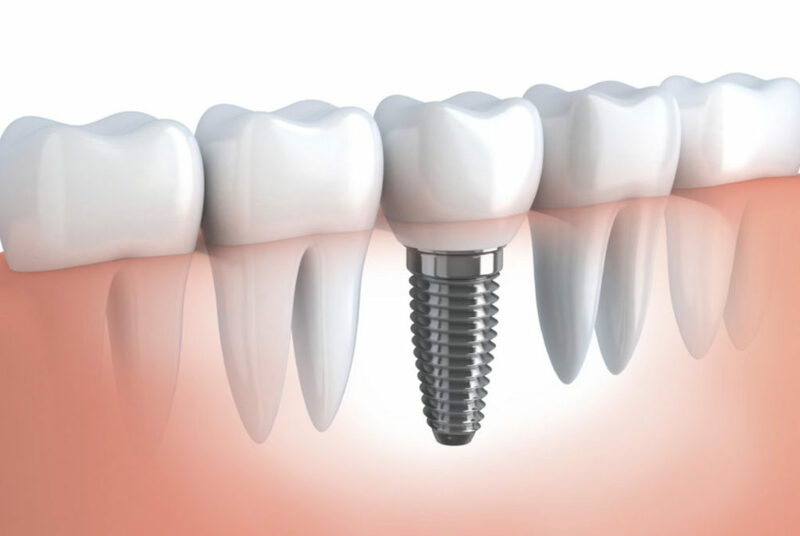 This treatment consists of a small implant made of titanium with a denture on top. It looks natural and maintains mobility. 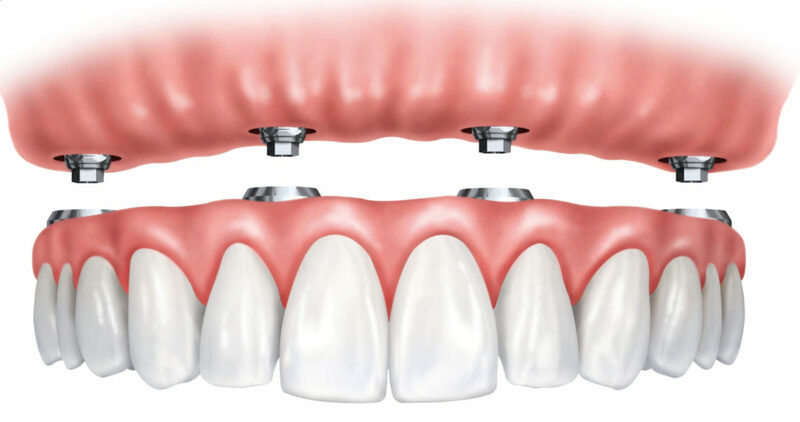 Dental crowns and bridges are restorations used to restore a damaged tooth or to replace one or more missing teeth. Crowns can be placed over a tooth that’s been damaged by decay or trauma, and they can also treat cosmetic issues like cracks, chips, fractures or deep discoloration that can’t be corrected with teeth whitening. They can also act as an artificial tooth when attached to a bridge. A bridge is a device that features a metal framework and one or more artificial teeth. Bridges attach to the teeth on either side of the gap left by missing teeth. Those teeth receive crowns to provide additional protection. 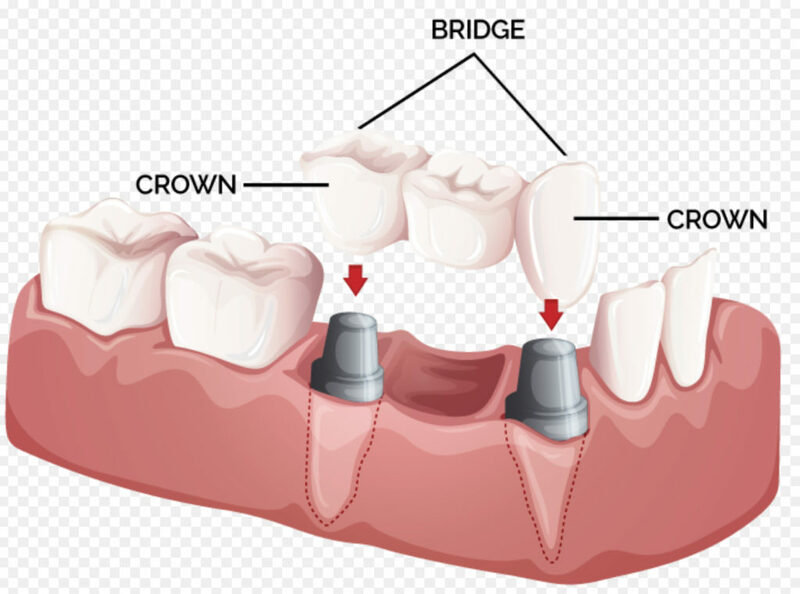 Crowns and the artificial teeth attached to a bridge are made of very durable materials that can be tinted to blend in with surrounding teeth. While dentures are made from durable, life-like materials, they do require maintenance over time. To help preserve the lifespan of your dentures, our team offers denture repair services from our conveniently located office in Louisville. With an in-house laboratory, many patients enjoy denture repair in just an hour. Our team understands that our patients live hectic and busy lives and we strive to reduce wait times whenever possible without sacrificing quality. At Louisville Dental Center, we focus on your comfort. We understand that visiting the dentist can cause some anxiety in some people, and we do our best to provide a relaxing environment, listen to your concerns, and employ technology and medicine that will help you feel at ease. The first thing we do here is check to see if you’re comfortable and offer the latest in sedation dentistry for patients that feel the need for sedation during their dental procedures. We are able to complete most procedures while our patients are mildly sedated and relaxed. This includes procedures such as root canals, crowns, and even deep cleanings. We make sure you are comfortable and relaxed during your visit. 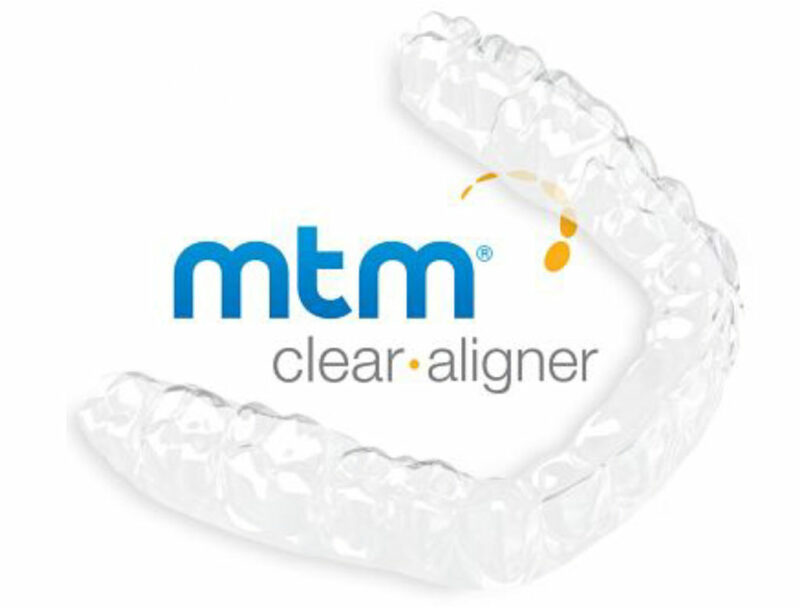 The MTM Clear Aligner system uses virtually undetectable aligners to correct slight imperfections such as gaps and crowding. Each removable aligner is custom-made using clear plastic, per your doctor’s designed treatment plan. Depending on your individual needs, your teeth may progressively move into their ideal position in as little as 3 to 6 months. Do you wish you had a confident smile that brightens other people’s day? You can by upgrading your smile with cosmetic dentistry. 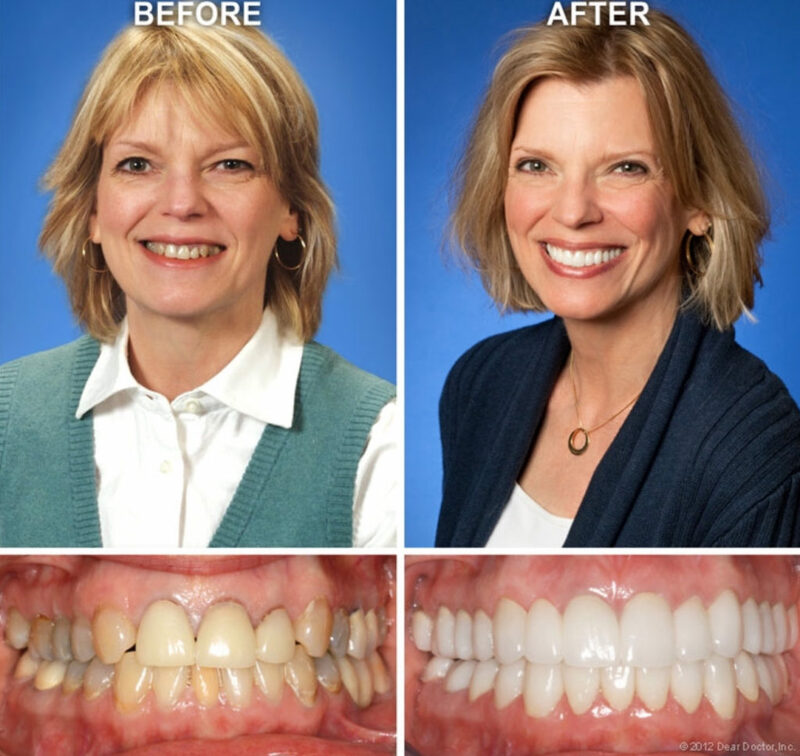 You have options from subtle changes to dramatic smile makeovers that completely transform your smile. We offer the latest cosmetic dental treatments and techniques available. From tooth-colored dental restorations, cosmetic bonding, teeth straightening solutions and professional teeth whitening. For dramatic changes we offer gum lifts, crowns, veneers and implants. We offer a range of cosmetic treatments that fit your situation. We spend the time to listen to you to find out what will work best for reaching your goals. If your smile has been impacted by disease, trauma, or genetics, we have a smile upgrade option for you. 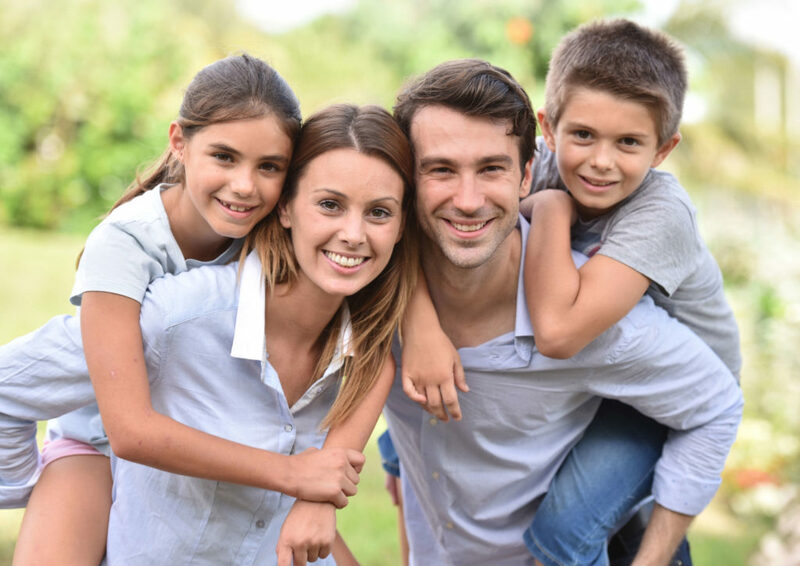 At Louisville Dental Center, we provide comprehensive dental care to patients of all ages. General dentistry is the foundation for keeping our oral health in good standing, with a focus on preventative and restorative care. Our dentists provide exceptional service that can prevent dental problems from occurring in the first place, and restore your smile to its original charm if needed! Our dentists are the most experienced providers in the Kentuckiana area, ensuring your oral health will be in tip-top shape by addressing issues or problems before they have the chance to turn into anything painful and expensive. Our preventative care will keep your smile happy, with a treatment process that is specific to your needs alone. We utilize modern dental technologies to minimize the discomfort of any invasive procedures so your experience with us will be enjoyable and relaxing. General dentistry will keep your smile in good shape so you won’t end up with any major and costly dental needs in the future. Louisville Dental Center & Dental Service’s staff is dedicated to providing patients with exceptional care and outstanding customer service. Give us a call at 502-966-5252 and schedule your appointment today! Copyright © 2018 Louisville Dental Center & Services. All Rights Reserved.